Josefs Pharmacy helps patients manage all aspects of their condition by providing ongoing support and tools for fast speed to therapy and ongoing compliance, such as weekly/monthly side effect management and adherence calls and compliance packaging options. We are able to monitor, measure, and help increase patient compliance effectively, which increases overall patient satisfaction, success and quality of life due to their medication adherence. 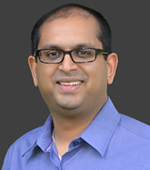 Lead pharmacist, Finny Joseph, is aa registered pharmacist; Since 1997, Finny has been servicing patients and health care providers in hospitals as well as retail and independently owned pharmacies for many years. Finny’s goal is to be a collaborative partner providing the education that leads to improved adherence and therapy outcomes. 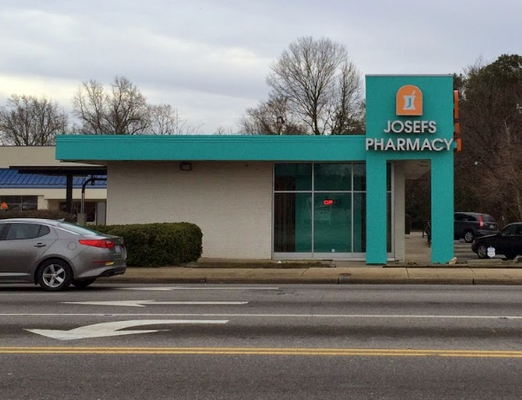 Under his guidance, Josefs Pharmacy has a consistently growing clientele who appreciate fast, reliable, service while knowing they have a trusted health care advisor. He completed pharmaceutical compounding training at the University of Florida. If you have any questions regarding medicines and insurance coverage, please call us at 919-680-1540 for more information.